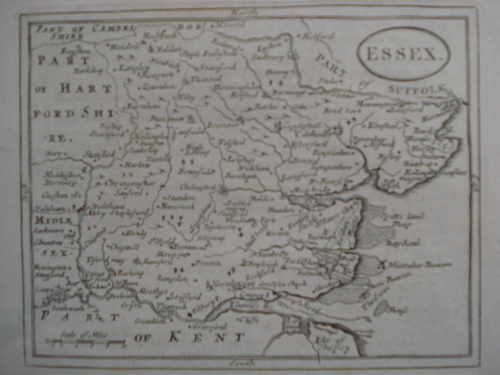 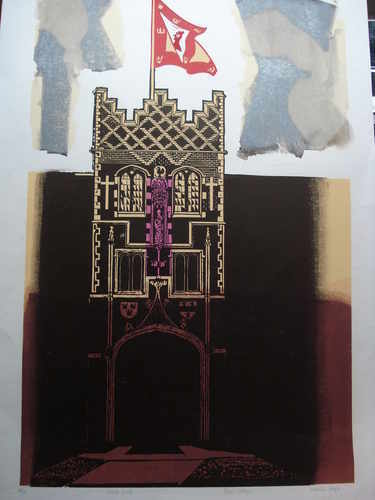 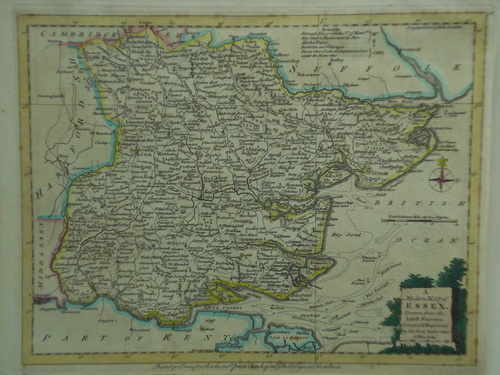 This is a small selection from a large collection of 18th, 19th and 20th Century prints, etchings and maps. 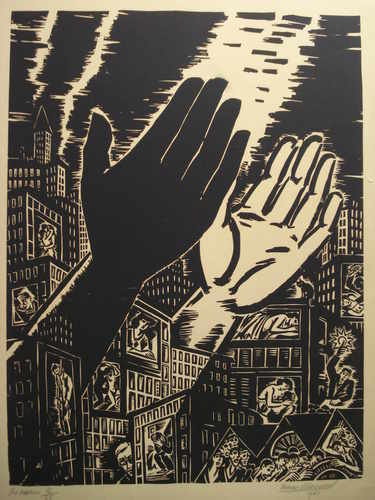 The Hands, woodblock print by Frans Masereel (1889-1972). 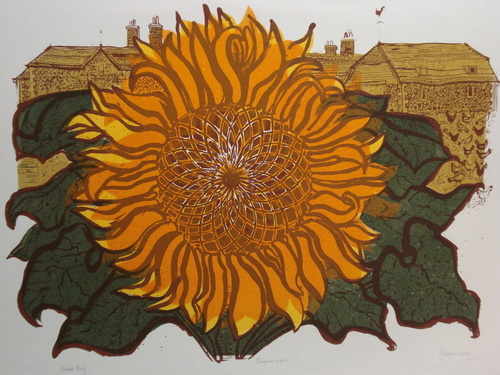 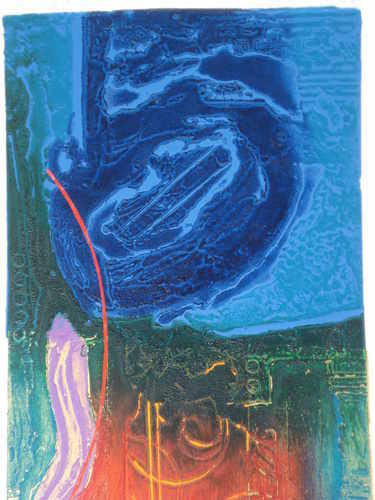 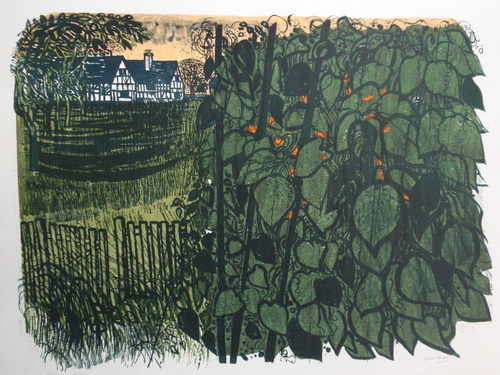 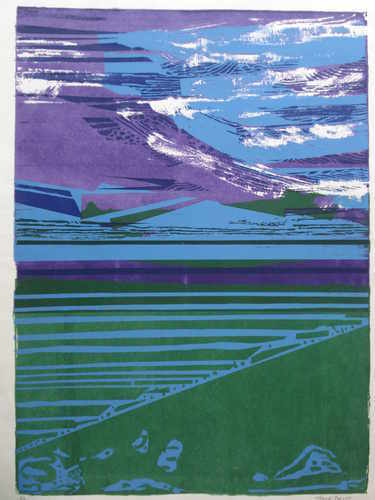 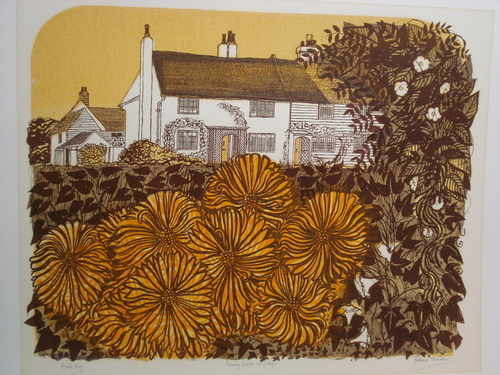 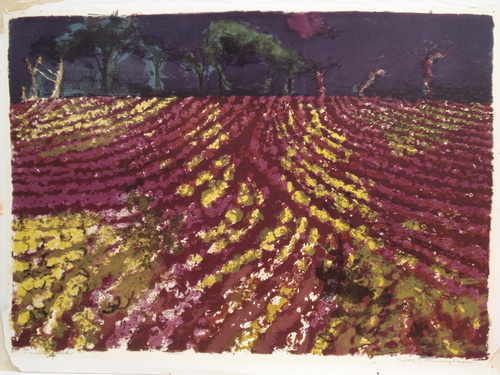 The Ploughed Field, Limited Edition silkscreen by Sylvia Cunninham. 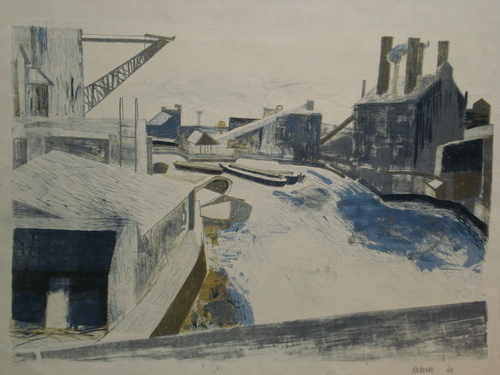 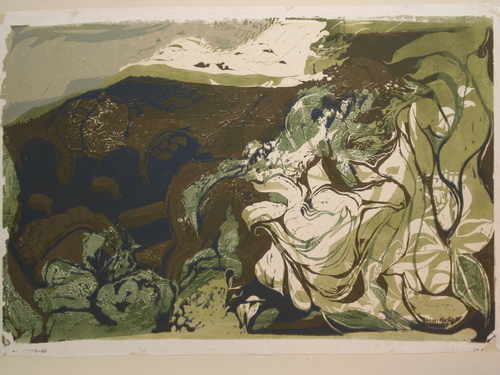 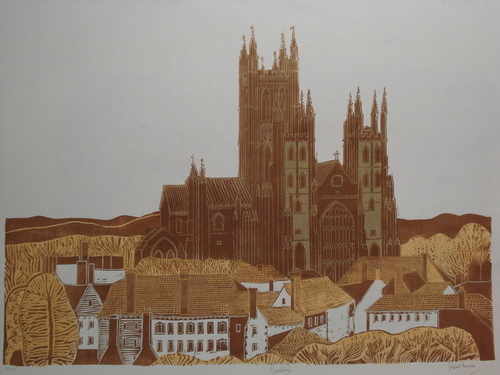 The East Coast, original linocut by Joyce Pallot (1912-2000). 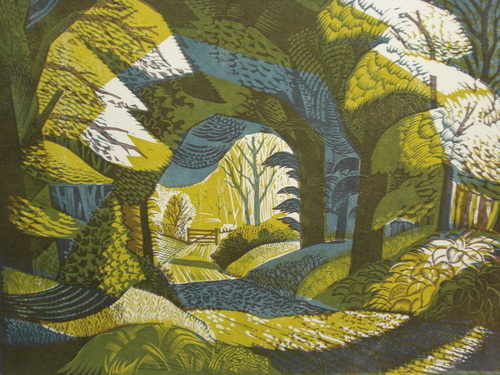 Woodland Path, Arley, Cheshire, original linocut by Norman C. Jaques. 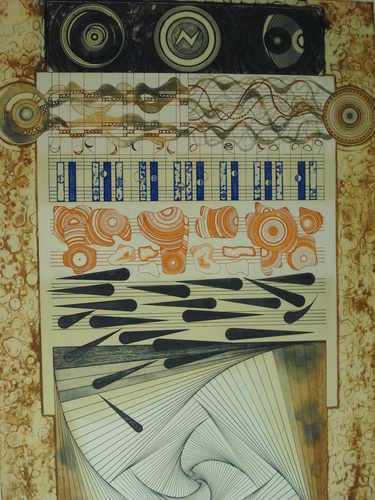 Born 1922. 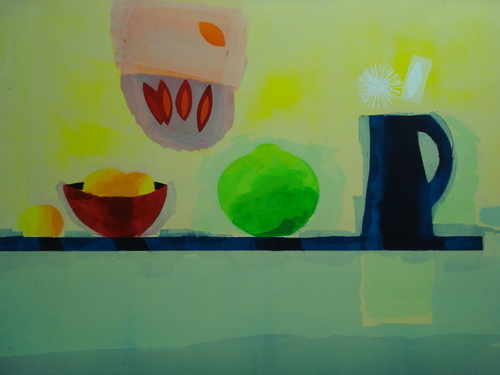 Jug, bowl and fruit, limited edition silkscreen by Russell Baker.